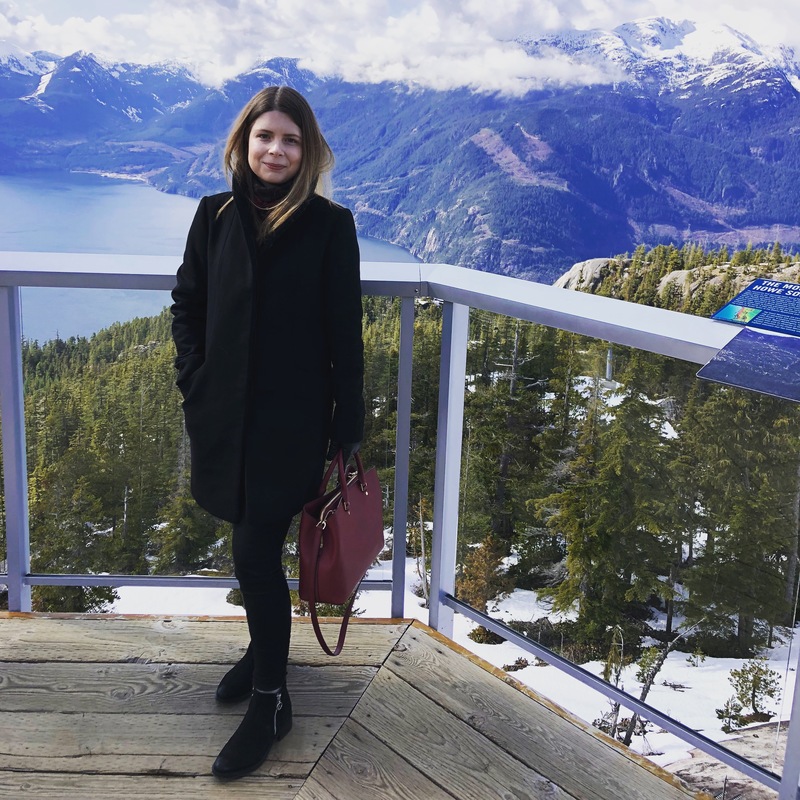 In this next edition of Beyond The Desk, we sat down with our Demand Generation Specialist, Olga. Born and raised in Russia and ending up in our quaint Gastown office, Olga wears many hats on the marketing team. We don’t know what we’d do without her helpful character and impressive ability to tackle practically any obstacle. What’s your proudest accomplishment, either at work or outside of it? There are a bunch of accomplishments I count as life changers for me: my UBC degree, my diploma in music, and my high school diploma in Canada to name a few. But the proudest of all is that I managed to become a pretty good marketer [wink-wink]. I’ve been dreaming of working in the marketing field since I was 15, but before getting there, there were a bunch of challenges for me to get through. One of them was that I had absolutely no understanding of what I would actually be doing on a daily basis. Once I took a couple of courses and dove into some job experience, I can now say that my role is one of the most exciting you can have. The best role at PageFreezer is probably taken by Kobe, our Office Pawtrol, but mine is definitely second. You’ve been with PageFreezer for almost a year now. How do you think you’ve made an impact here so far, and what do you like most about working for the company? My role requires working with every department in the company, so I bring a lot of unity to the team. Being knowledgeable about what’s going on in every team helps me alert everyone else in the company on what’s going on, and also tailor our marketing strategy to fit company needs as matters change. The most exciting part of working here is the people that surround me on a daily basis. Everybody is super smart, knowledgeable in their area of work and very professional. Having coworkers that are helpful and understanding makes me happy to come to work every day. The first thing you do when you get home? I usually spend 30 minutes with my cat, Dobrinya, cuddling together. As a rescue, he got really attached to my husband and I early on, always needing extra attention from our side. 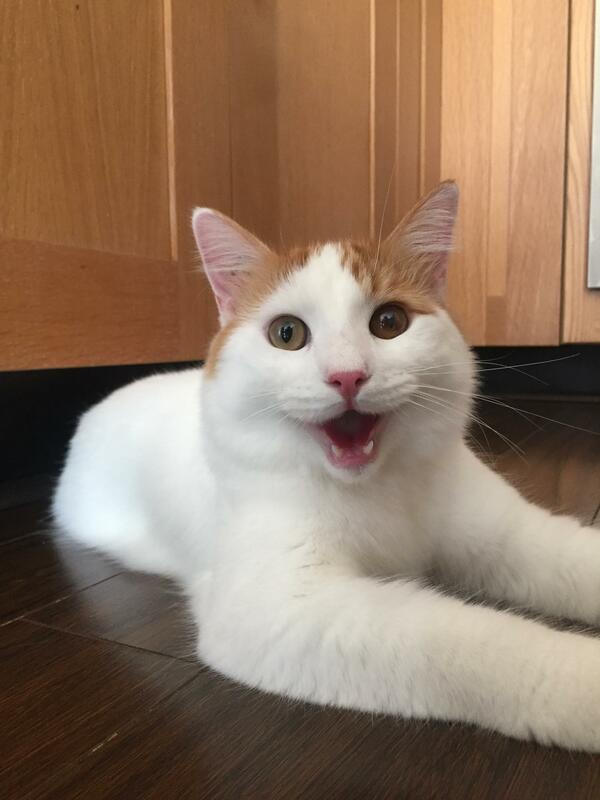 He loves his chin rubs, belly rubs, treats and playing fetch [which is totally odd for a cat]. Here's the look on his face when I come from work. No internet cat, I promise! We’ve just refreshed our values. Which one resonates the most with you and why? I think all the values are on point and see them as must-haves for our team to succeed. The one that definitely resonates with me the most is “And make it happen.” As a person who always gets super excited about changes and improvements, every project completion and goal achievement gives me extra satisfaction. I would be a squirrel. Squirrels are super smart, cute and always prepared for the future with their houses full of nuts and berries for the winter time. I think those characteristics reflect me in a sense, as I am always prepared for almost anything that can happen. I believe that always thinking three steps ahead and being prepared for any outcome [even negative] helps me strive through difficult life situations, work challenges and everyday routine. This principle does bring a bit of a pessimistic touch, but at the same time, it allows me to stay positive when something goes out of hand. My life would be miserable without coffee. As a true coffee addict, I drink only espresso and always black. My obsession with coffee also lead me to a new hobby of coffee shopping - I never buy the same coffee beans more than once. Every time I'm low on coffee beans, I’m out exploring the next brand and flavour to taste. By now, I’ve probably tried more than 100 of them. The most exotic I’ve tasted were green beans; not sure if I would repeat that experience. My favourite brand at the moment is Julius Coffee; every flavour they have is outstanding. If you’d like to connect with Olga, you can find her on Linkedin here. If you're curious about our work culture or current PageFreezer opportunities, click here.